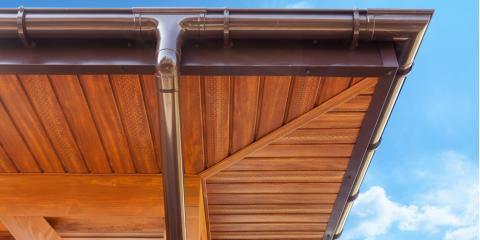 Project: Home — What's the point of rain gutters? With the rain bearing down on us recently, I thought it might be appropriate to talk about an exterior home feature that incorporates rain. What’s the point of rain gutters on a home? Nearly every home has them, and they’re so popular they even have their own Facebook page.